Turck has introduced the addition of a 2-wire, DC stainless steel faced sensor with an extended sensing range. With this extension, Turck furthers its most complete line of stainless steel faced sensors in North America. Stainless steel faced sensors are an ideal fit to be used as substitutes for traditional plastic faced sensors in applications where the sensors are routinely damaged by impact. The one piece housing is made from high grade stainless steel which resists corrosion and is rated IP67 against moisture ingress. 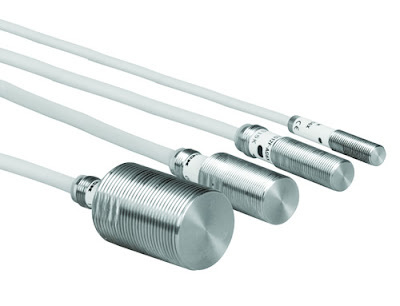 The rugged construction and design of the stainless steel sensor line allows it to fit the needs of a wide variety of applications. PTFE or WeldGuard coating is available upon request. For more information or for a quote, please contact custservice@cesales.com. Thank you!